Applications for the Engage Watermark are now open until 5th October. The National Co-ordinating Centre for Public Engagement (NCCPE) has awarded the Engage Watermark to the following higher education institutions and faculties. "This award demonstrates the fantastic work and commitment to public engagement by the School of Life Sciences that has been built up over several years. Their achievement and approach to public engagement including partnership working with others across the University, the City of Dundee and beyond reflects our core University values of working together as a community, making a difference and pursuing excellence." "We’re delighted and extremely proud to receive the Engage Watermark. 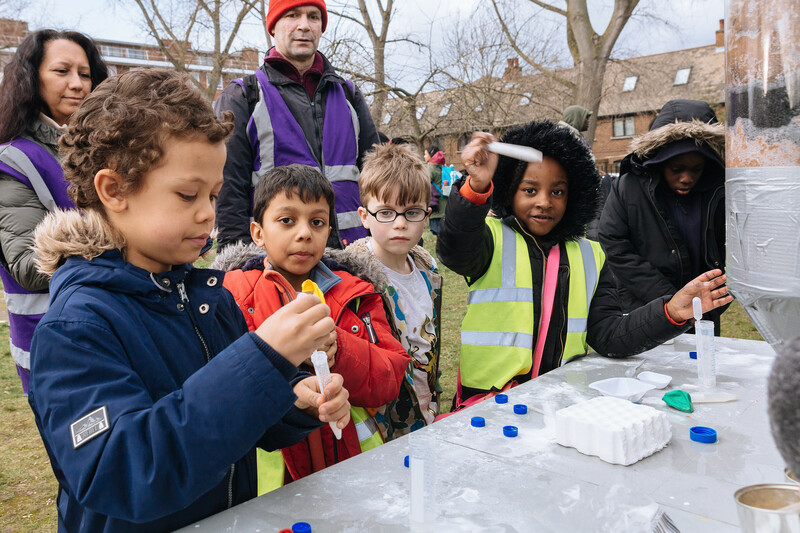 At QMUL we acknowledge public engagement as an integral part of research and teaching, and believe in creating and sharing knowledge with a broad range of public and community partners. To have this view recognised by being the first institution to be awarded an NCCPE Watermark at gold level is a fantastic achievement."